Havelock Island two hours by ferry from Port Blair is one of the most popular tourist destination because of its beautiful sandy beaches. Radhanagar beach, Havelock has been rated as Aisa’s best beach by Times Magazine and 8th best in the world Trip Advisor . 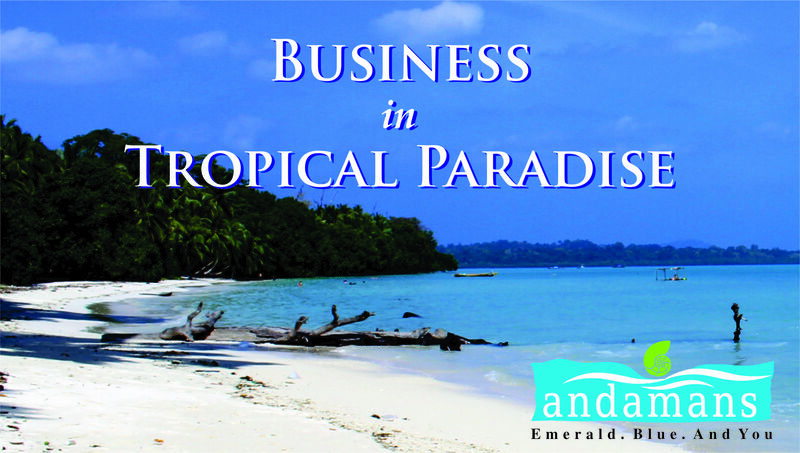 Havelock Island is the ultimate destination in India to host meeting ,incentive, conferences and other business events that can be combined with leisure . 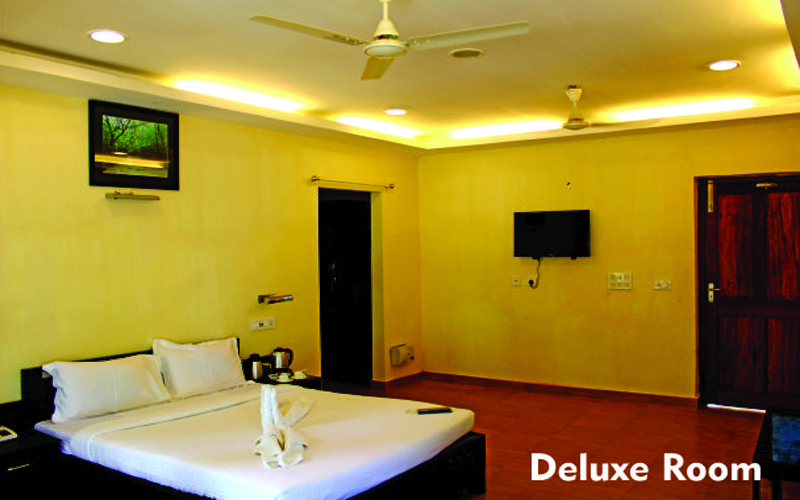 Dolphin Resort spread in an area of more than 4 acres is located on the sea front of Vijaynagar beach. Vijaynagar beach is a long stretch of sand lined with large Mahua trees. These trees gives a distinct character to the sea front and provide shade. The colour of the sea water range from azure to turquoise green. The resort is ideal venue for meeting and beyond. 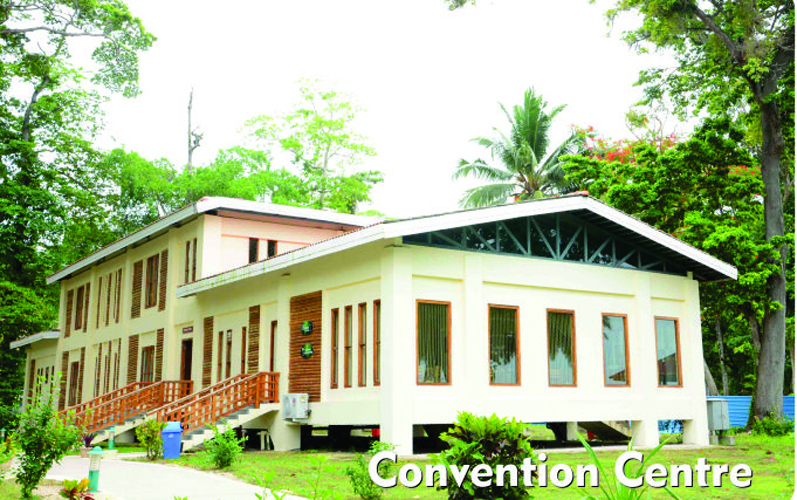 The resort consist of 34 rooms / cottage being operated by Tourism Department and 32 deluxe cottages being operated by the Corporation. 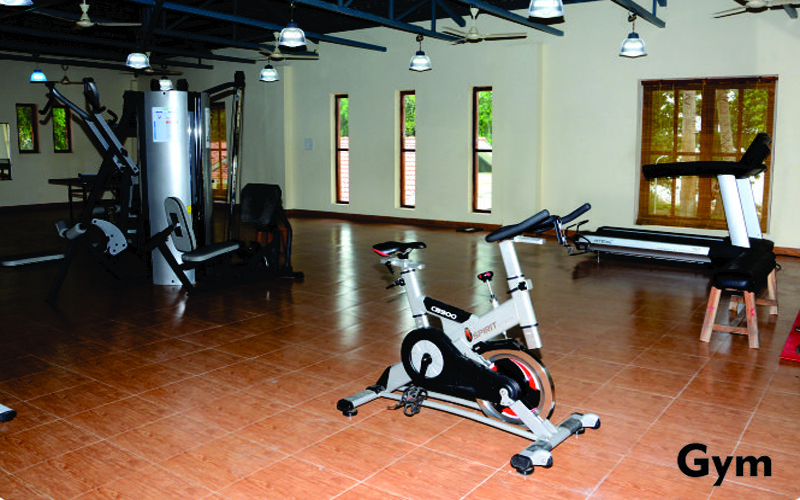 The resort also had restaurant, bar and a gym. 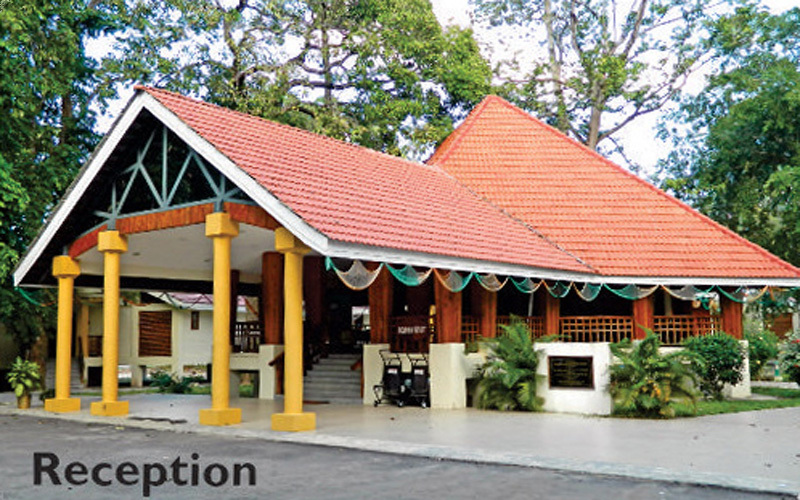 The resort has a 100 pax capacity convention centre largest on the Havelock Island best suited for meeting and conventions. 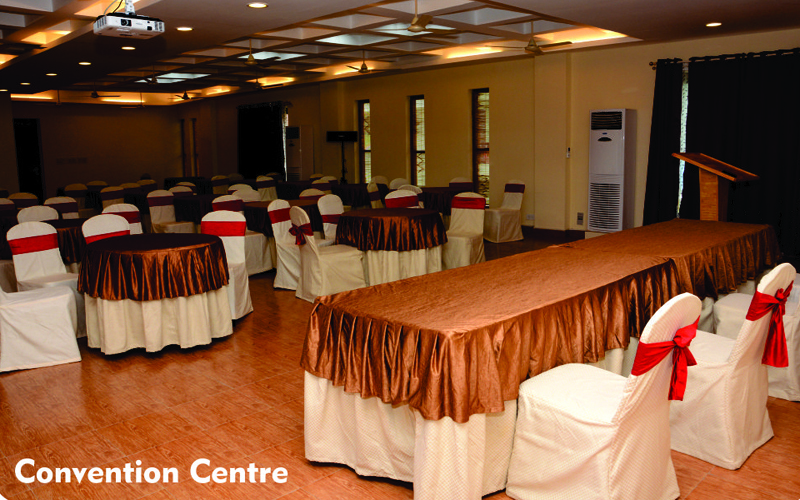 The convention centre has audio equipment, LCD projector and other facilities for the hosting events . 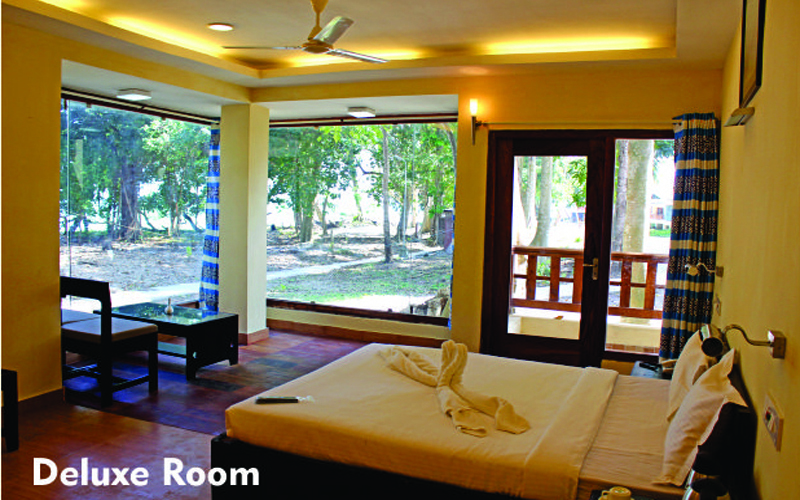 When your team is done with the business for the day you will find many activities to do from swim in the beautiful white sand beaches of Radhanagar, Vijaynagar, Elephant and Kalapathar, snorkelling , scuba diving, kayaking, game fishing, etc. We have experienced and dedicated team for organizing your request for MICE including accommodation, airport / harbour transfer, sightseeing, arrangements for meeting, etc.